Thanks to Megan Arszman for today’s very special post. 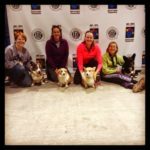 I couldn’t be more thrilled to have this group of talented Corgis participating in the 2014 AKC National Agility Championship under the Daily Corgi “banner”. Nothing official, of course, but I almost feel like I’m going with them! It’s a major tickle. Go for it, guys! 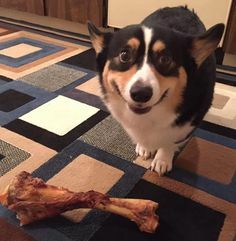 Show ’em how it’s done! Megan and Dally (R), Merinda and Porter. 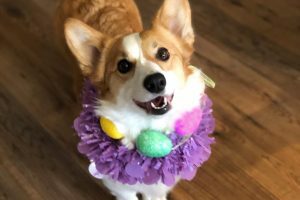 Corgi-powered captains and social media mavens! 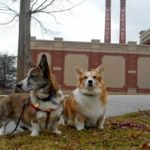 If you enjoyed last year’s Daily Corgi wrap-ups from the 2013 AKC National Agility Championships with Dally and Porter, you’re in luck, because we’re back! 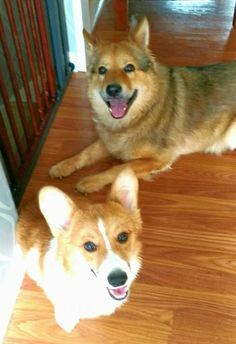 This time we’ve brought along a couple more friends as part of #TeamDailyCorgi, to bring you insight from other teams. We’d like to introduce you to the line-up of the 2014 #TeamDailyCorgi. I can’t believe this will be our third trip to the AKC National Agility Championships! What seemed improbable three years ago for a long-distance trek to Reno, Nevada, has culminated with trips to Tulsa, Oklahoma last year, and Harrisburg, Pennsylvania this year. Once again, I’m lucky to get to do this with my best friend, Dally, and my great human pals. 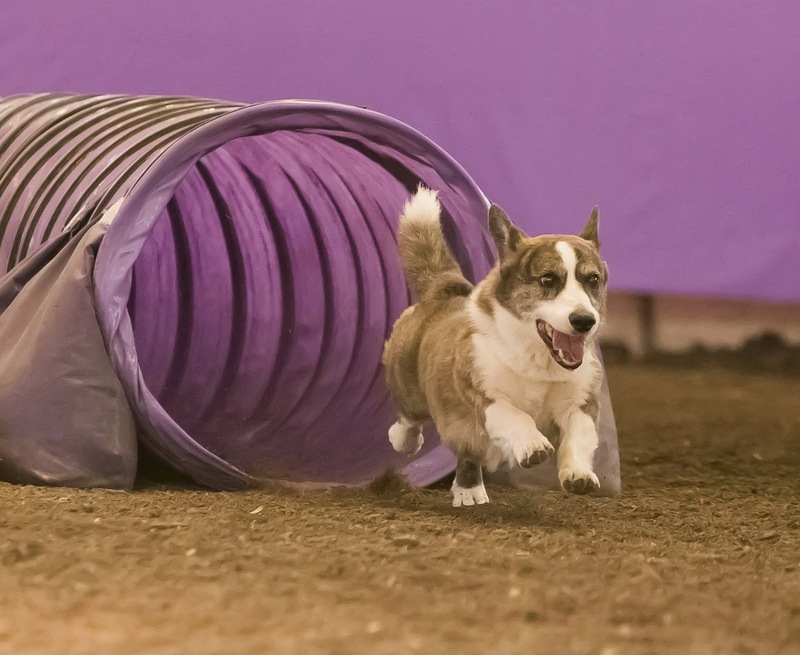 Dally will turn 9 this year, and she’s starting to slow down some, but she still loves agility and I still love running her, so we’re looking to make this a memorable experience. 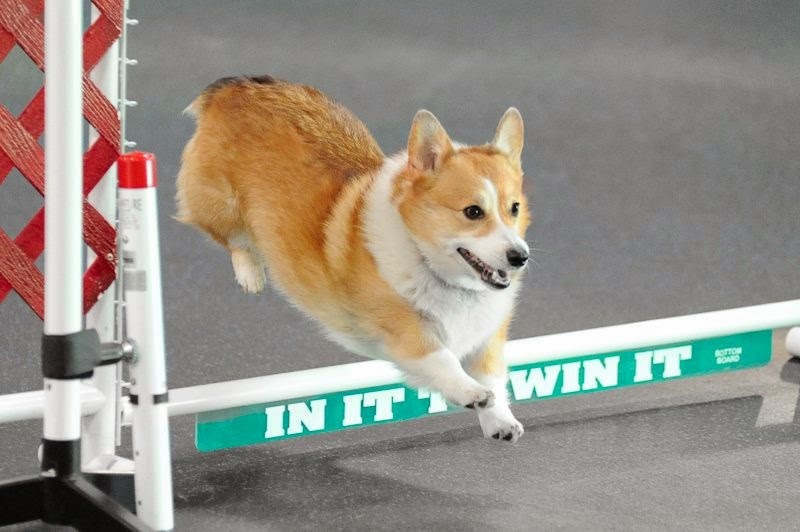 Stay updated with us as we post throughout the event on Twitter, Instagram, our blog, and of course The Daily Corgi! 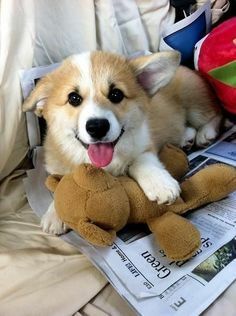 Follow #TeamDailyCorgi!! 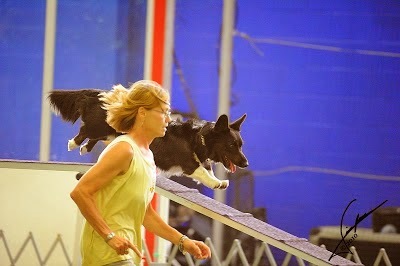 Porter & I are really looking forward to our second trip to the AKC National Agility Championship! 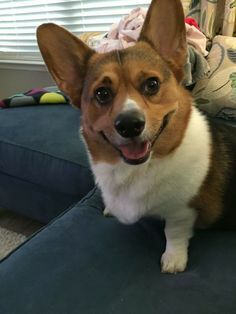 And we are especially excited to be part of #TeamDailyCorgi! 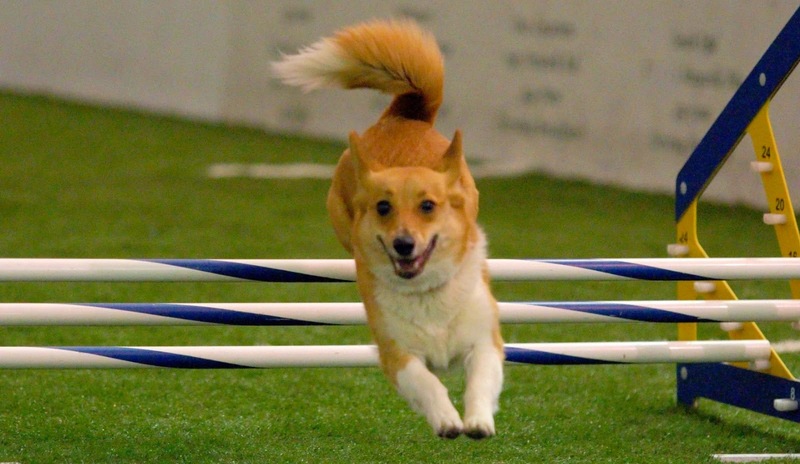 At almost 9 years old, Porter has finally started to “get” this whole agility thing. We struggled early on with weave pole issues, then knocked bars, then more weave pole issues … it has been a very long journey :). But I wouldn’t trade it for the world! 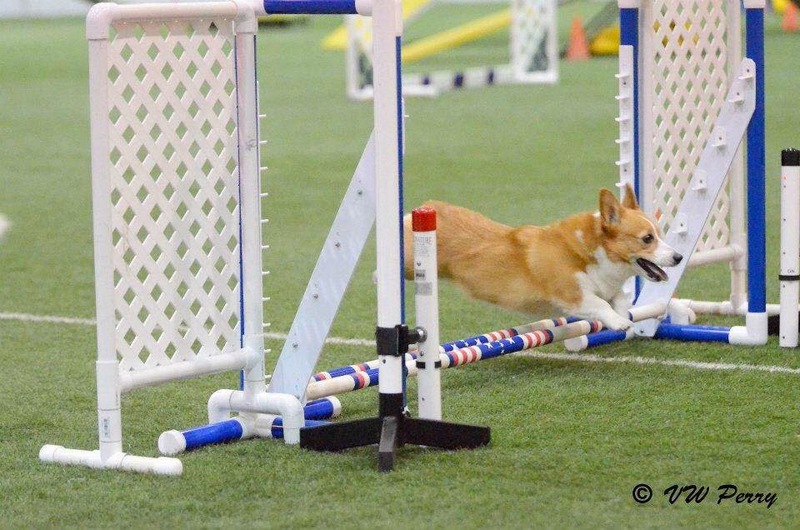 We are currently one QQ short of his PACH (Preferred Agility Championship). Porter was also named to the Preferred Power 60 for last year. Yes, 2013 was good to us! We are hoping to keep rolling with that luck into Nationals! 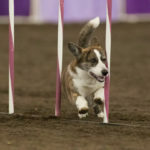 We will be competing with a bunch of Corgi friends (including Dally & Megan!) in the Preferred 4″ division. To keep updated on our hijinks at Nationals, you can follow us online on Twitter, Instagram, or our blog! I have been doing agility with my Cardigans since 2004. I took Wilson for his obedience class as a pup, and there at the other end of the building was something that looked like A LOT more fun. 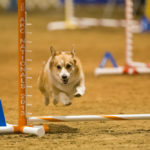 I was not at all familiar with agility at that time, but it has become a passion in my life. While Wilson was a bit low key for the sport, Jimmy took to it from day one. We have been working towards our MACH title and need just one more Double-Q to achieve our championship. 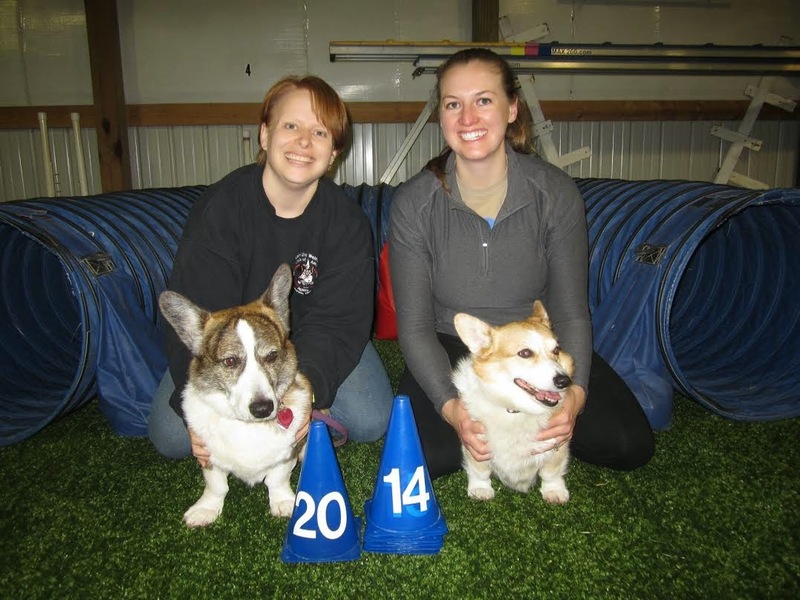 With the 2014 AKC National Agility Championship (NAC) being so nearby this year, I knew we had to try to qualify. 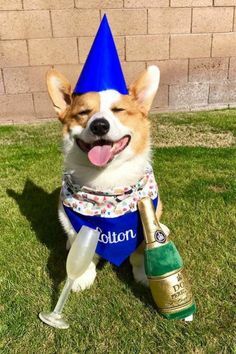 It took us right down to the deadline, but we did it! And then just 10 days later, I fell and broke my kneecap! That has certainly changed things. Instead of spending the winter months getting in better shape and practicing the tough courses we are sure to see at the NAC, I spent the time in a brace and then going to physical therapy trying to restore my atrophied muscles. While I am not back to 100% yet, I am optimistic I will be stepping to the start line at the biggest agility event I will ever attend. 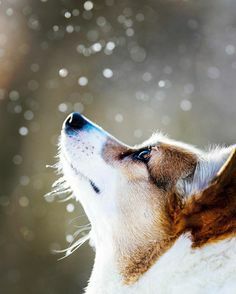 Maddie MXP, MJP2, is an 8 year-old Pembroke Welsh Corgi who was rescued by a family member and given to me in 2007. She has a big heart and a desire to go everywhere. 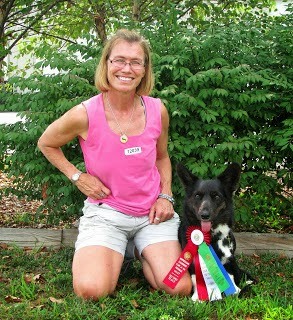 As my first dog, Maddie and I have been competing in the agility ring since 2012. Maddie lives in Cincinnati, Ohio, with my husband and I, our 7 month old daughter, and our 1.5 year old Miniature American Shepherd. 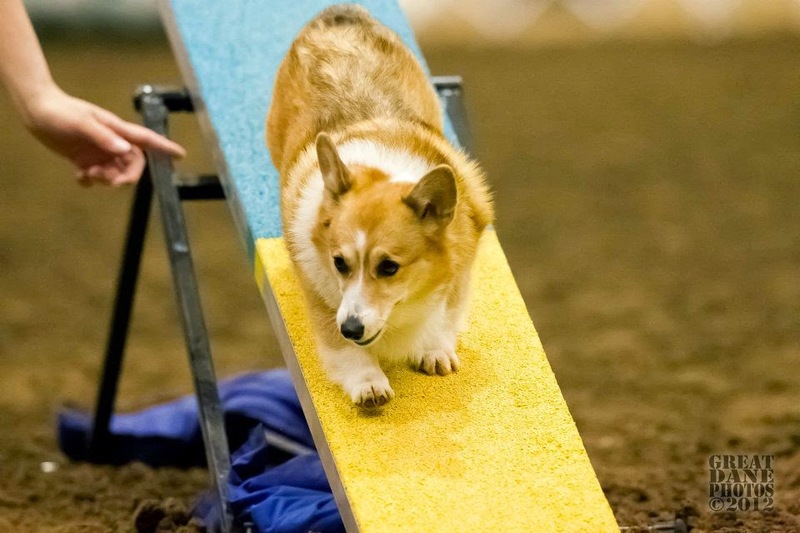 Maddie loves training and competing in agility, car rides, cuddles, and treats. This will be our first time competing in the AKC National Agility Championship. 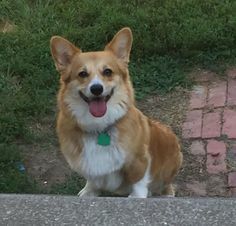 Seven year-old Pembroke Welsh Corgi Keebler captivates everyone she meets. Not only does she stand out, as a Pembroke with a tail, but she’s super fast. MACH4 Keebler’s Elfin Magic and Roger have been a team to watch out for in the 12-inch class. She ended 2013 as the No. 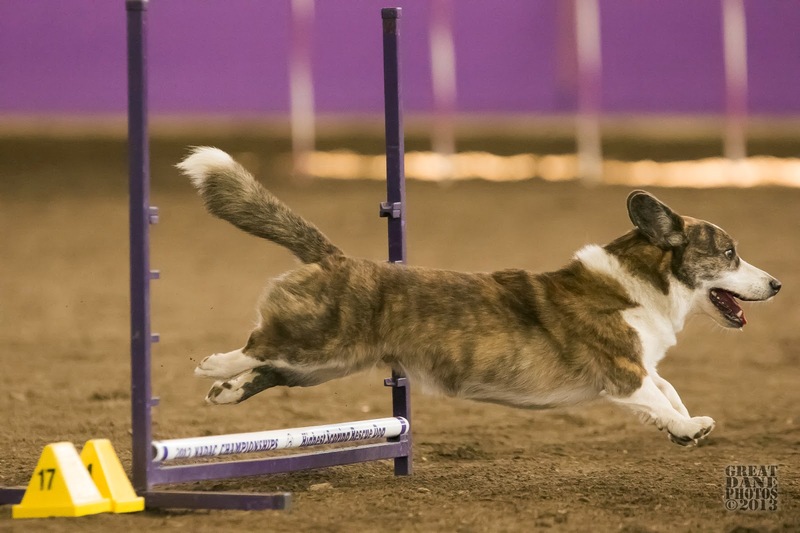 1 Pembroke Welsh Corgi in the country in agility, and she’s well on her way to repeating that distinction! Originally brought into our household as a foster, Roger fell in love with her bright eyes. It took less than an hour for us to realize that she had amazing potential. In the backyard, at first she was wandering around and sniffing. The second I took out a squeaky tennis ball, she had tremendous focus. She had tons of drive, and showed the ability to take direction, no matter how wound up she was. She wasn’t afraid of anything, and was willing to try new things. This is our third consecutive trip to the AKC National Agility Championships, and she’s already qualified for the 2015 Nationals. 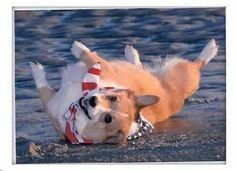 Originally featured on The Daily Corgi in March, 2013: Corgi on Course, Keebler! 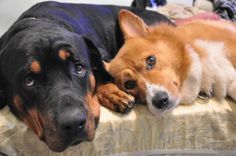 I have discovered these lovely dogs recently, because a customer has ordered a pendant dedicated to them,if you like take a look at our website.Every 5 sold we will donate one for Corgis Rescuing. I would love to hook up with Becky and Maddie. She sure looks like our Maddie we sent north and re-homed. Please facebook me @ cindi green-bautista.